This challenge is getting super cheesy and I can’t say I’m really a fan anymore. The original question was if I had a smartphone and if so why. Well, first, there are not many people who don’t have smartphones in this day and age. Anyway so I guess at this point I should just explain why I like my iPhone rather than complaining about the prompt again. Great security blanket. Whenever I’m uncomfortable I can at least pretend to be busy. Everything is right there. I don’t have to wait to look something up anything I need to know is literally in my hand. There is no excuse to not know something. Entertainment. It’s great in any situation where I’m bored. I can play games or check twitter or respond to emails. It’s everything I need. That’s it because I don’t like this prompt. 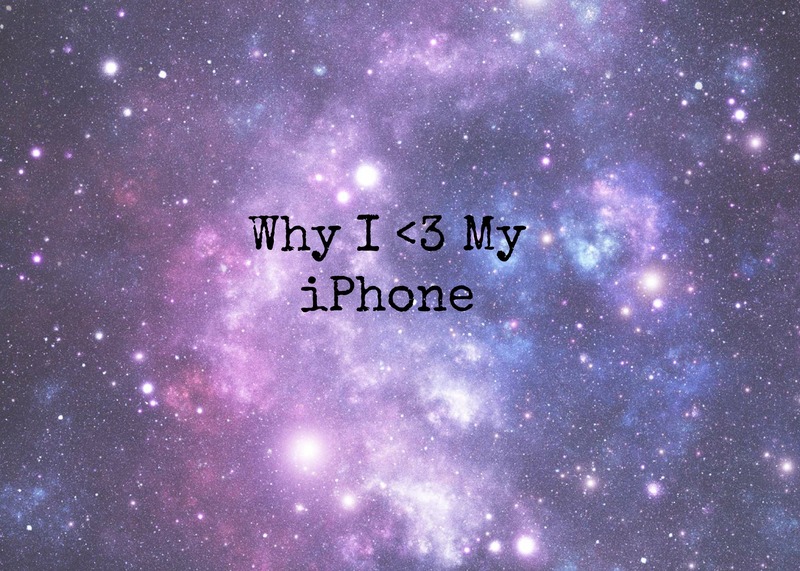 I, too, love my phone because of the security blanket thing and because it’s a great way to communicate, etc. Here are some recommended Apps (sorry if you already have them). Shazam- Great for when you hear a song and have no idea who sings it or what the name of it is. Dictionary App- Don’t have one at the moment, but in the past it’s proved helpful. I do use Shazam all the time. I love that!